Hotwire.com®, a leading discount travel site, announced today the top 10 most popular domestic destinations for Canadian travellers booking hotels over Thanksgiving weekend. Though heavily-visited cities like Toronto, Vancouver and Montreal continue to be popular for Canadians looking for a holiday getaway, hotel prices are currently down year over year across the top 50 local markets. So, the experts at Hotwire® suggest taking advantage of the deals to avoid the stress of staying with family this holiday. 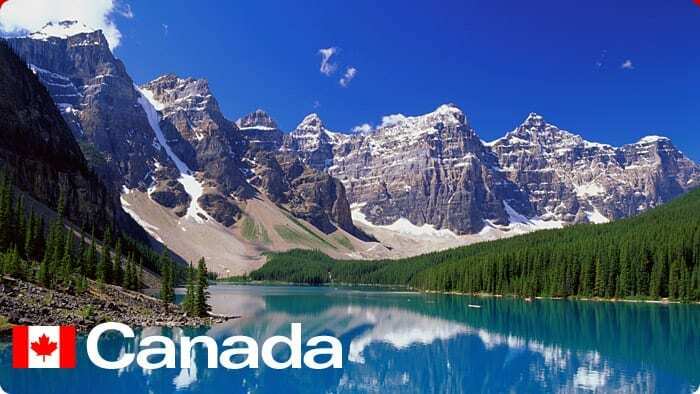 *The 10 most popular domestic Canadian Thanksgiving destinations and average prices are based on hotel bookings made on Hotwire.com between 9/10 – 9/26/14 for travel between 10/10-10/13/14. Hotwire.com is a leading discount travel site with low rates on airline tickets, hotel rooms, rental cars and vacation packages. Launched in 2000, Hotwire, Inc. obtains deep discounts from its travel suppliers to help travelers book unsold airline seats, hotel rooms and rental cars. Hotwire.com is an award winning website and Hotwire, Inc. is an operating company within the Expedia group. For more information, visit http://www.hotwire.com.